Facing the facts, shaping the future, the Department of Health & Social Care and Skills for Care adult social care workforce consultation, focuses on a number of workforce challenges specific to the adult social care sector: attracting and recruiting into the workforce; improving retention; how to improve professional development; the role of regulation, and ensuring effective workforce planning. The consultation runs from 20 February to 9 April 2018. What do we know about managers of care homes? We have a tendency to put care home managers at the back of our minds until a crisis hits the headlines. On such sad occasions, there is suddenly a lot of interest in them. All change for social work – shifting the pieces but not the problems? 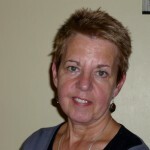 Dr Mary Baginsky is Visiting Senior Research Fellow at the Social Care Workforce Research Unit. Dr Baginsky, who leads a seminar on 3 December 2013 on Retaining experienced social workers in children’s services, here responds to the comments of the Education Secretary yesterday. In speaking to the NSPCC on 12 November 2013 Michael Gove MP, the Secretary of State for Education, has pledged to overhaul the child protection system and reform social work training. It is not clear what the former will entail, but there is no mention of the multi-agency approach that has underpinned the system that has come to be known as ‘child protection’. There are references to failing authorities, Birmingham being specifically identified, as well as the success of Hackney. If only everything was so clear-cut. Money was available to achieve the reported transformation of Hackney—a great deal more would be required to do the same in Birmingham and that level of financial support does not seem to be forthcoming at a time when we are told the biggest cuts to council budgets are still to come. In addition we have lost the Children’s Improvement Board just at a time when it is needed to support ‘failing’ and ‘failed’ authorities and facilitate peer support that has been shown to work well. How many social workers will be saying ‘no more system change for child protection and no more change for initial social work training’? Again it is not clear what is intended for social work training. The Secretary of State says that Step Up has been successful, but not successful enough at recruiting sufficient great people. So would one solution not be to extend the numbers on Step Up instead of supporting another route? But then do we know which people are now being recruited onto courses? Money would be well spent in improving the data sets around social work education so we can move from anecdote and guesswork to a position where we are able to make confident statements. In the past six years there has been a range of initiatives that have transformed social work education, alongside the recommendations that came from the Social Work Task Force. The money to support many of these has now disappeared, but they have influenced practice and many local authorities are trying to sustain the work. Although based on anecdote it is anecdote that arises from numerous conversations around the country—many local authorities are commenting on the noticeable improvement in the quality of their newly qualified social workers. This is not to say that everything is perfect but we do need to acknowledge the strides that have been made. The really sensible thing would be to try to maintain this improvement and take steps to retain those committed and intelligent entrants who are already coming into the profession. The image that the Secretary of State appears to have of social work education and social work students will not help. Too much listening to the radio programme ‘Clare in the Community’ perhaps—which is so funny because it is so extreme and atypical. 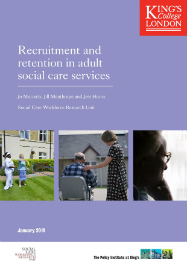 Mary Baginsky is Visiting Senior Research Fellow at the Social Care Workforce Research Unit at King’s College London. 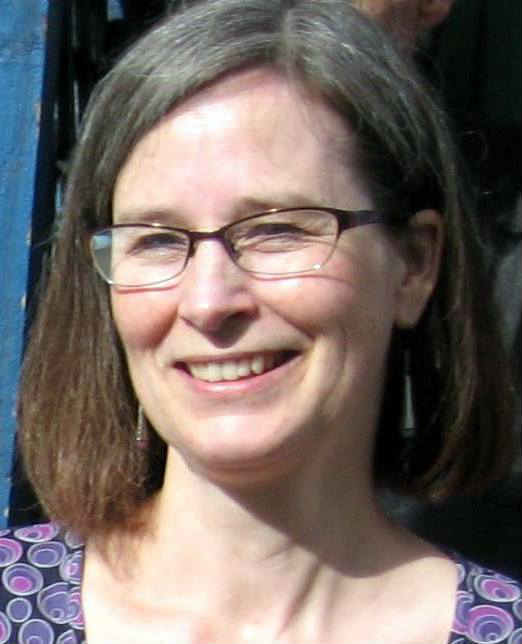 She is author, with Claire Teague, of Speaking from Experience: the views of the first cohort of trainees of Step Up to Social Work (Department for Education, June 2013). 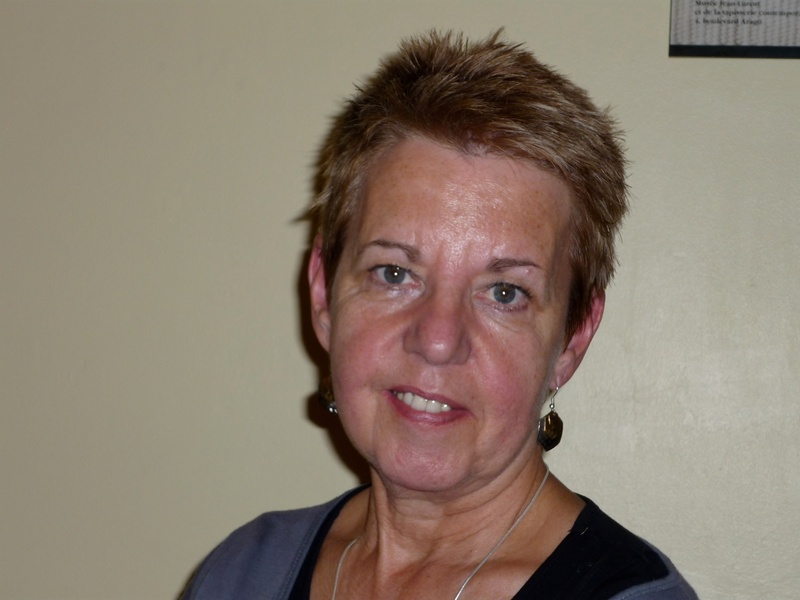 Dr Baginsky leads a seminar on 3 December 2013 ‘Retaining experienced social workers in children’s services: the challenge facing local authorities in England’ based on her report of the same title (August 2013)—places still available, attendance is free. Mary Baginsky, Visiting Senior Research Fellow at the Social Care Workforce Research Unit at King’s and an expert on the UK Step Up to Social Work programme, reports on a New York initiative, the Children’s Corps. There is an increasing interest in the United States (US) in trying to ensure that those who are employed in children’s welfare services know what is ahead of them. What have been called ‘realistic job interviews’ attempt to give applicants a deeper insight into what the job entails. They are proving to be reasonably effective where the job is complex or difficult and where there are high turnover rates early on in careers, as well as where aspects of the work may not be fully understood by applicants. By giving them a real idea of the challenges the chances of retaining good staff increase. In the UK many of those recruiting onto social work programmes already do this explicitly or implicitly. We are also seeing some targeting of resources (such as the bursary) at people with prior experience with the idea that this will pay dividends in quality and retention. The UK Step Up to Social Work programme has now recruited its third cohort. It is targeted at those with a good degree (defined as a first or upper second) as well as significant experience with children and young people. Time will tell what the retention rate is like but the feedback from trainees indicated that their prior experience was invaluable, even if they felt it was not always recognised by the universities or agencies where they were based. On the other side of the Atlantic another similar initiative has also just recruited its third cohort. Once again experience is at the heart of the thinking about how to attract and retain good social workers of the future. Based in New York, Fostering Change for Children recruits college graduates as well as existing professionals on to the Children’s Corps programme. They all have to be prepared to commit to work in foster care and preventive services in New York City (NYC) for two years. The hope is that many of those who are accepted onto the programme will go on to qualify and practise as social workers. In fact some of those in all three cohorts already have a Bachelors degree in Social Work and see the programme as a way of gaining experience before embarking on a Master’s course. Since 2011, 88 Children’s Corps members have been placed in jobs in foster care agencies and preventive programmes across NYC. The receiving agencies are not expected to provide any additional support and the Corps members are no different from any other employee. The Children’s Corps programme was inspired by Teach for America and shares its hallmark traits of emphasizing selection, training and support. Its message is that child welfare work is rewarding, but is also complex and demanding; it takes a strong and motivated individual to succeed in the field. The application and recruitment process is rigorous and involves realistic interviewing techniques and resilience testing to try to ensure they get people prepared for tough work in difficult environments. The programme starts with a five-week intensive summer school, but there is no funding to support the participants so they must have or need to find the resources to survive in New York without a stipend. The staff of Fostering Change for Children realise that there is a danger that it will therefore tend to attract those who have enough funds or supportive parents to see them through. In May I was fortunate enough to be able to spend time with four Corps members while I was in the US as part of my Churchill Fellowship. Two of the four did not fit this profile. One had come to the US from the Caribbean when she was eight and said she had always been encouraged by her mother to give back to the society where they had made their home. She had recently married and the couple was able to live on one salary until she started earning. Another member had borrowed money from her family that she paid back when she started to receive a salary. For the first nine months of my job when all these workers were leaving it was a very negative work environment – it was not supportive and you were very much on your own. You had seven families assigned to you – I had 19 children assigned as a result. Sometimes I wouldn’t even know what I was supposed to be doing. I had some really old cases that were very hard. I thought about quitting every other day – may be at one point every day. I used to come home late at night after working a 12-hour day and I would cry – I was so exhausted. I did not know how I’d be able to go back the next day. It was very hard. This person did not quit and is now studying for a MSW. But, as with her colleagues, she attributed her survival to the support she received from Children’s Corps. Not only does each member have a mentor whom they can use as much or as little as they want, the organisation provides monthly training sessions that also offer the opportunity for peer support as well as additional training. The retention level has been good across the early cohorts. Of the four Corps members I met three intended to qualify and practise as social workers and the fourth is deciding between that and going on to become a clinical psychologist, where she admitted she would earn more and probably attract more professional respect. The experience they have gained means that those going into the profession do so with a very realistic expectation of what the work is like. They have also learnt that if they are to stay in the profession they will have to seek out support if it is not immediately available.